This award started way back in 1989 where most of us have yet to exist. The next award will take place after 2 years. 2. Malaysia PWH Music Award is an annual affair to provide recognition for talents in the Malaysia Chinese music industry. So, one can always expect to see a star-studded event where all the important people are gathered together for the love of music at this prestigious award ceremony. He snagged a total of 5 awards, which includes Best Lyrics Award, Best Original Golden Track Award, and Malaysia PWH Music Award Top 10 Original Track (International). Fun facts: Namewee aka Wee Meng Chee is a Chinese hip hop style recording artist, singer, actor, composer and also filmmaker in Malaysia. He started gain his own popularity after he releasing Negarakuku, a controversial song that remake from our national anthem, Negaraku, which he released when he was still studying in Taiwan back in 2007. 4. 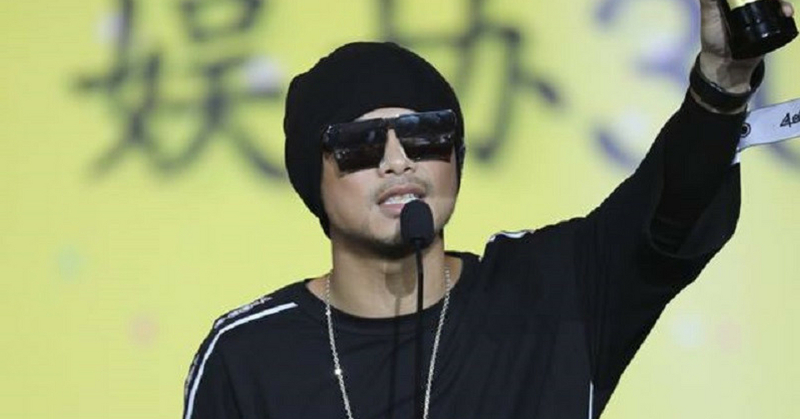 Namewee’s song “Stranger In The North” won 5 prizes at PWH Malaysia Music Awards. This song features LeeHom Wang, a Chinese-American singer-songwriter, actor, producer, and film director. Currently, Namewee has more than 60 songs that have over 1 million views each on YouTube. (Including those music that got removed from his YouTube channel. There were laughter, joy, tears with a lot of great talents in the Malaysia PWH Music Award 2018. It’s a humbling experience for all of us to know that talented Malaysian singers are recognized for their talents and are able to make amazing progresses to where they are today.